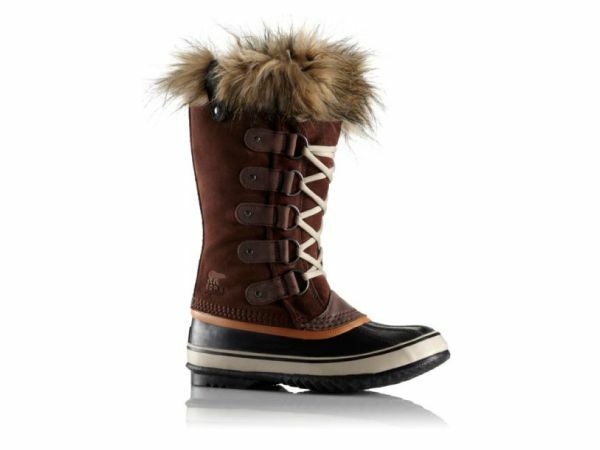 Turn a snow covered Toronto sidewalk into a fashion runway with a pair of cozy, stylish boots from Circle Shoes. 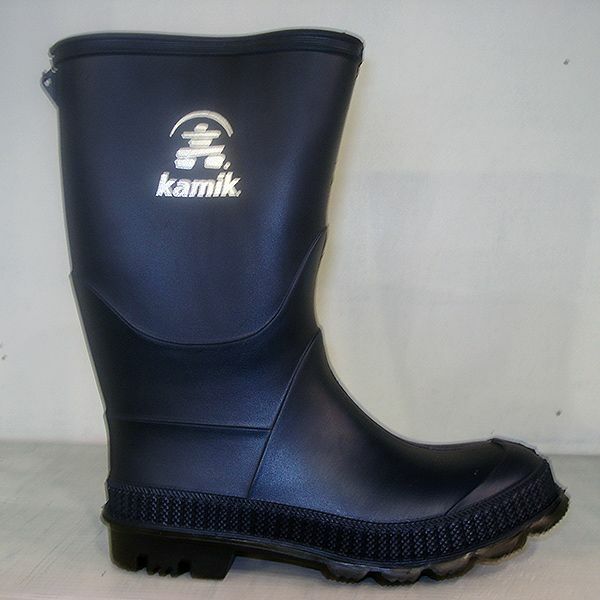 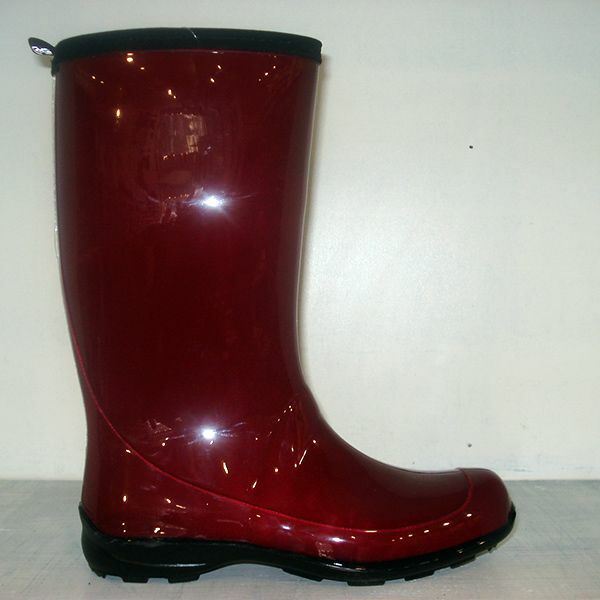 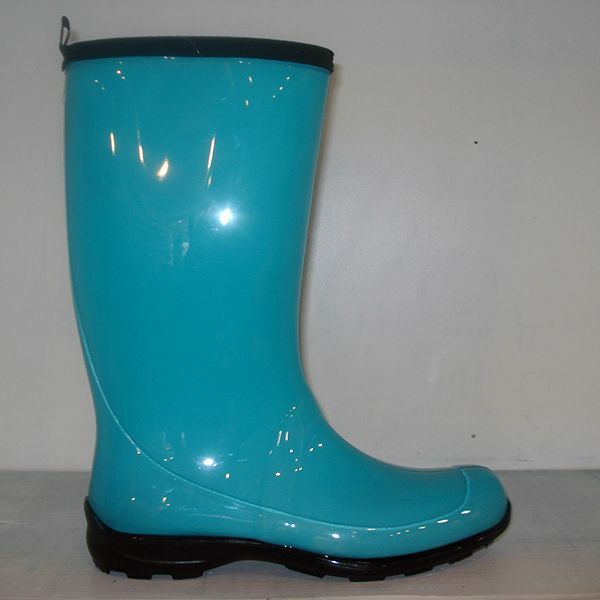 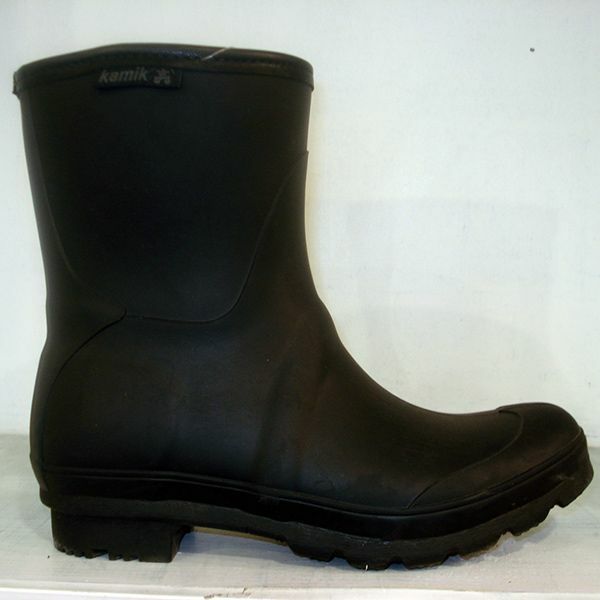 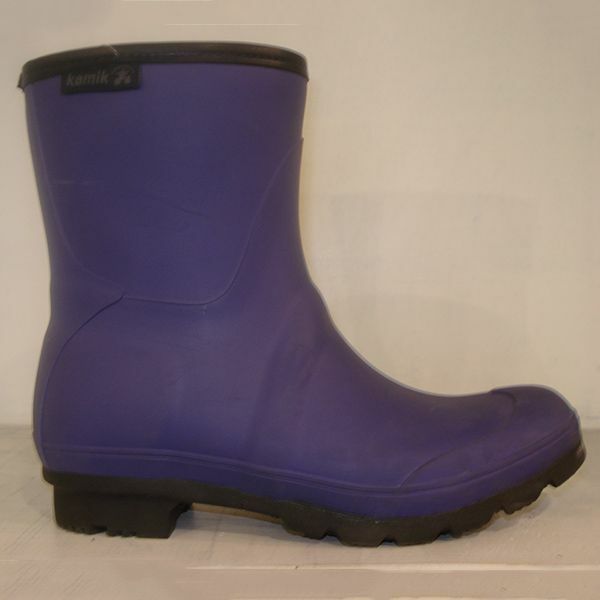 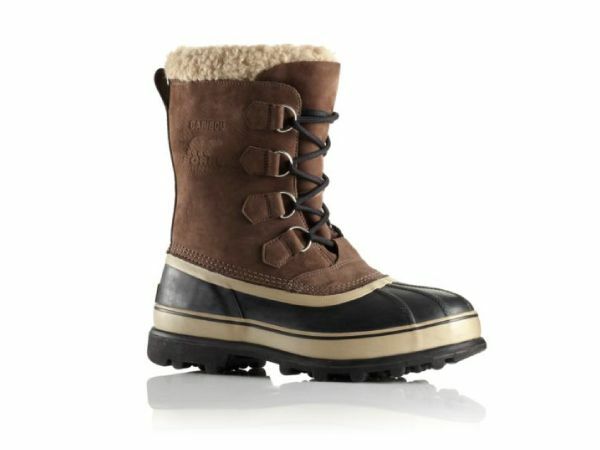 We carry winter boots for men, women and children, so now everyone can look great and stay warm on their way to work or school. 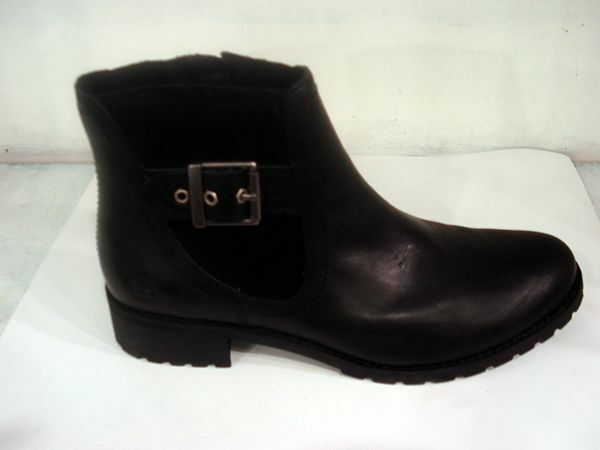 Visit our shop at Yonge and Sherwood to find the style you want in the size you need. 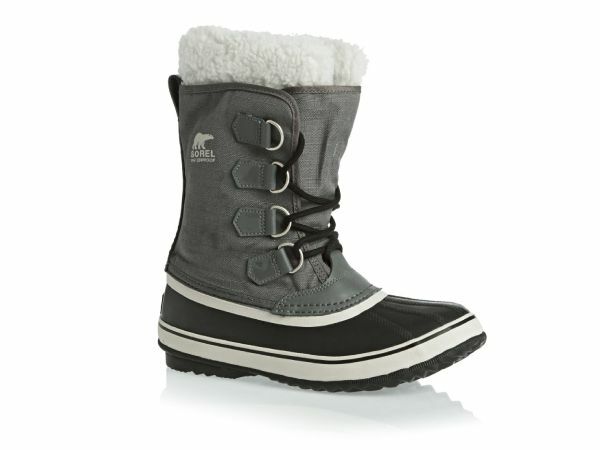 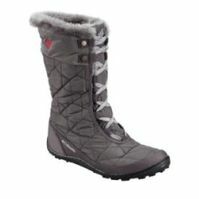 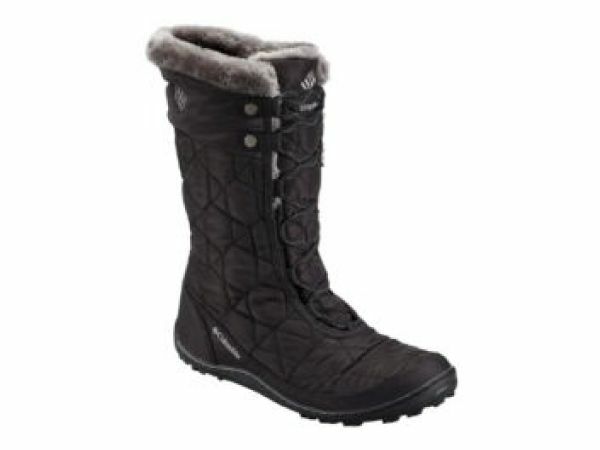 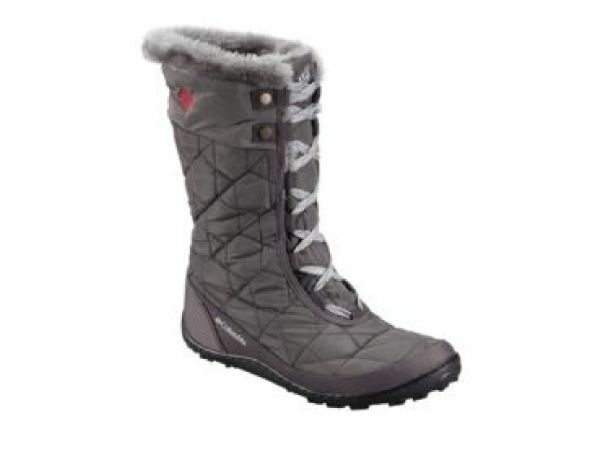 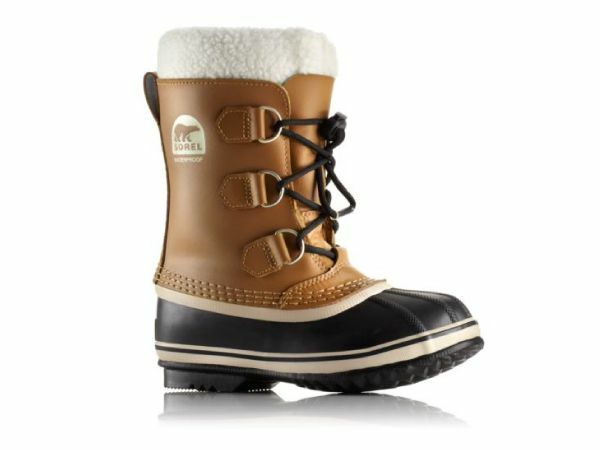 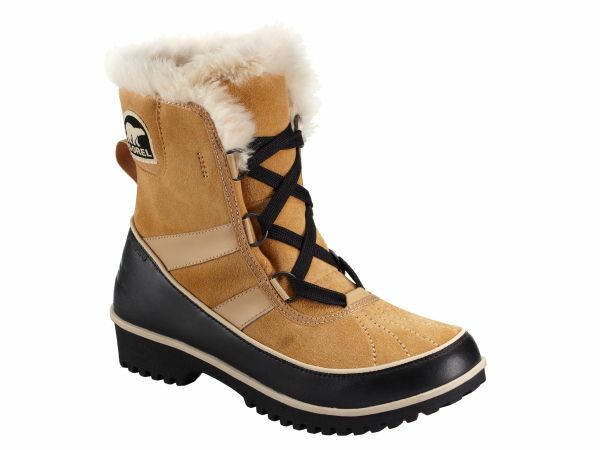 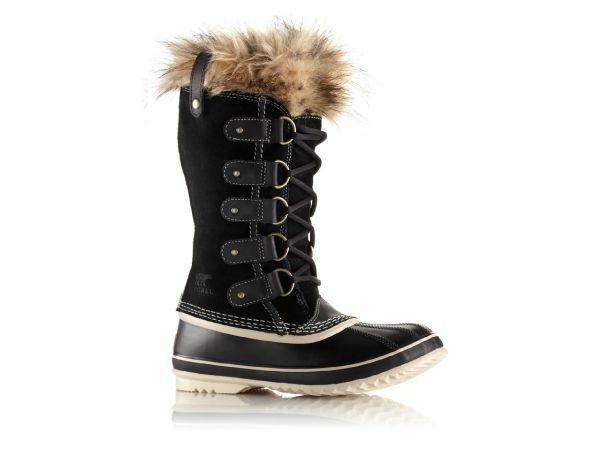 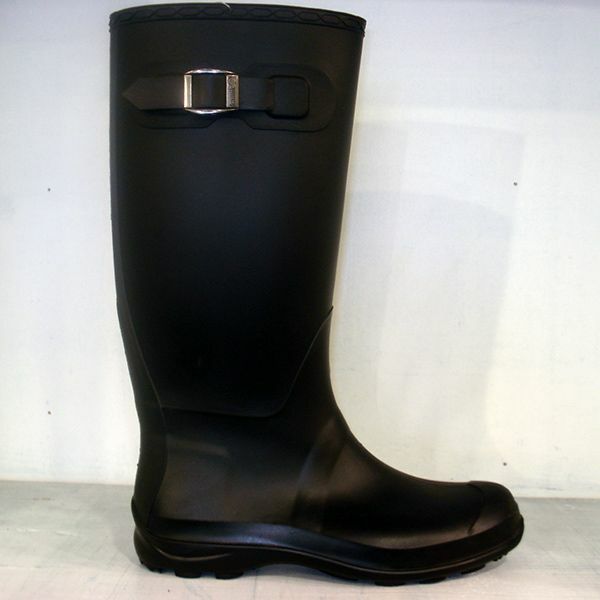 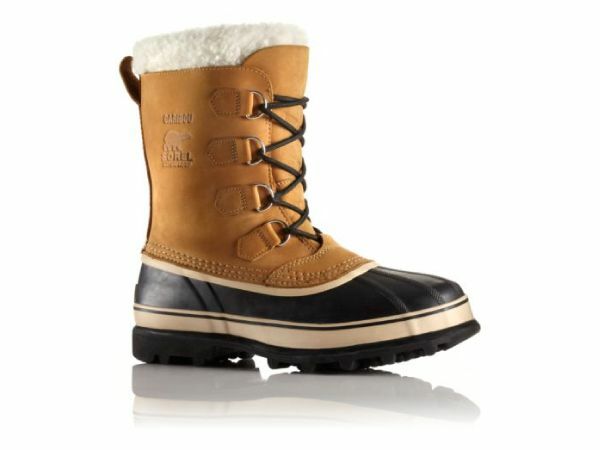 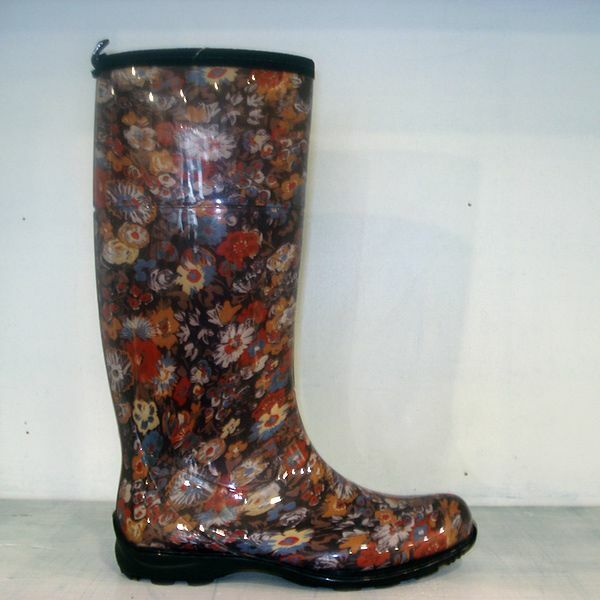 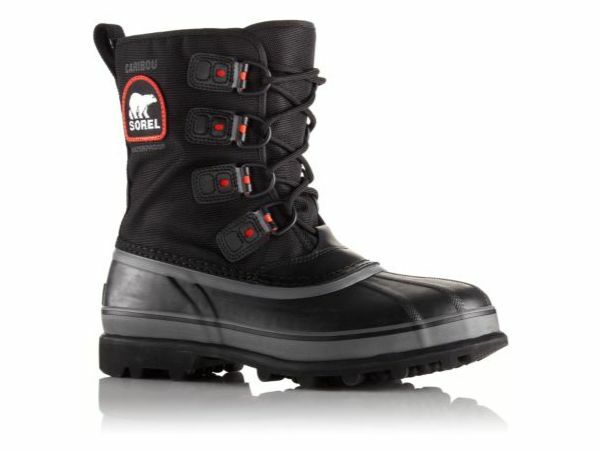 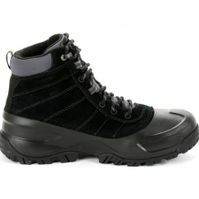 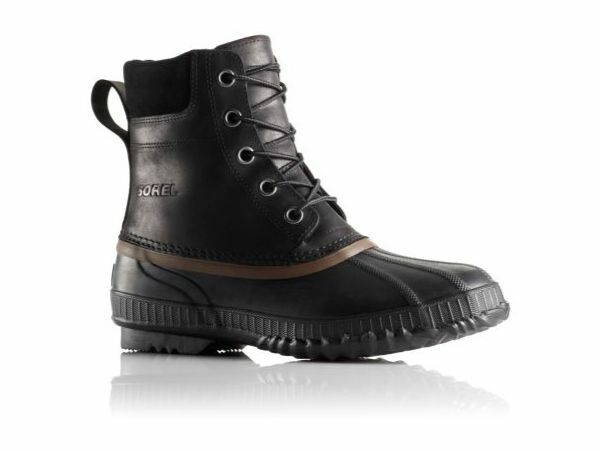 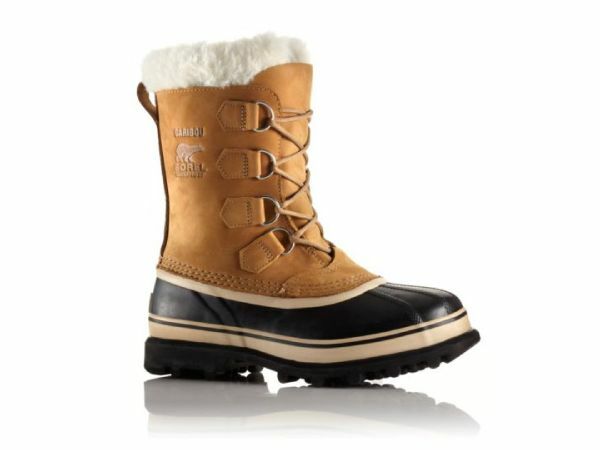 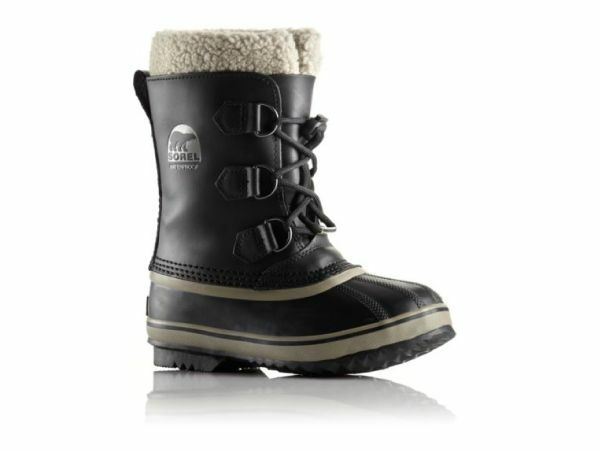 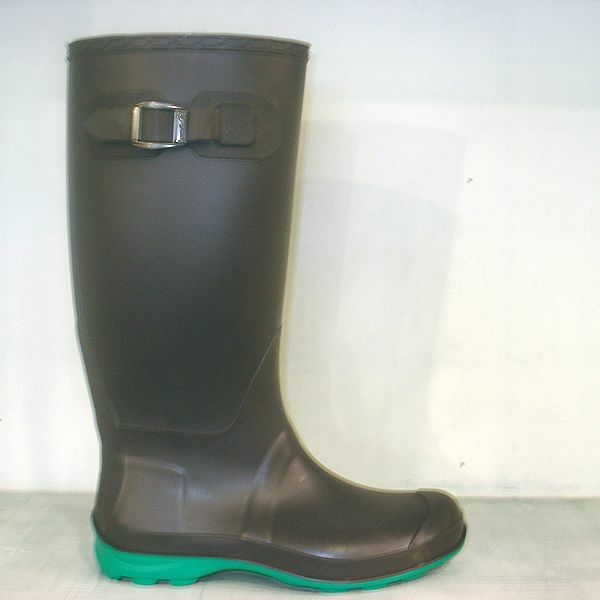 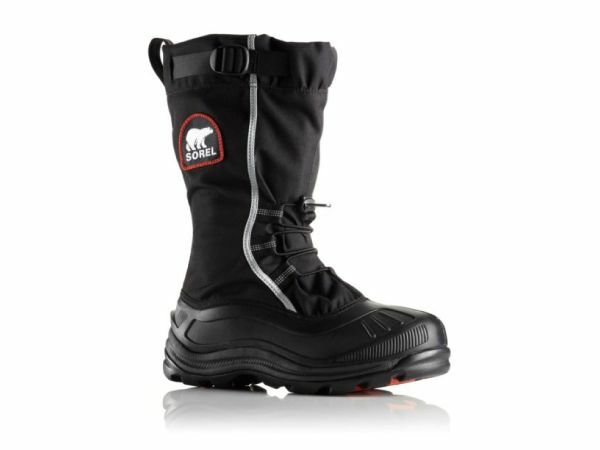 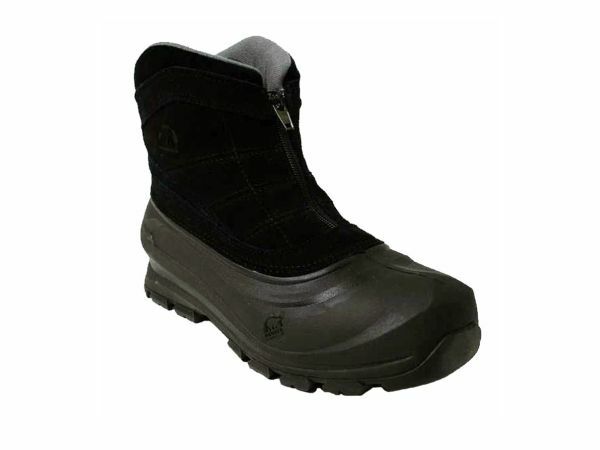 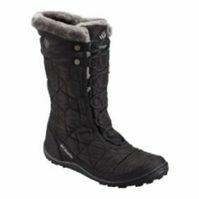 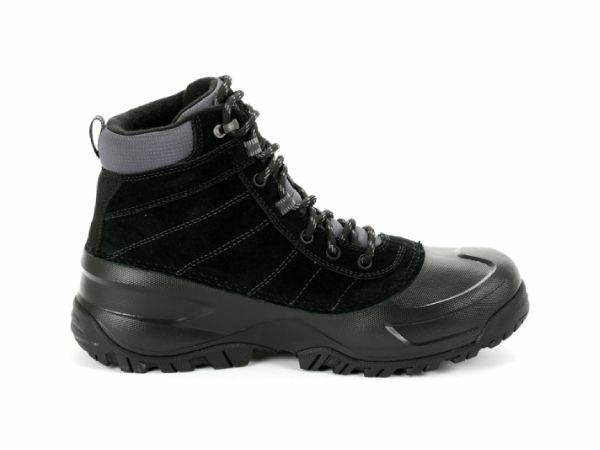 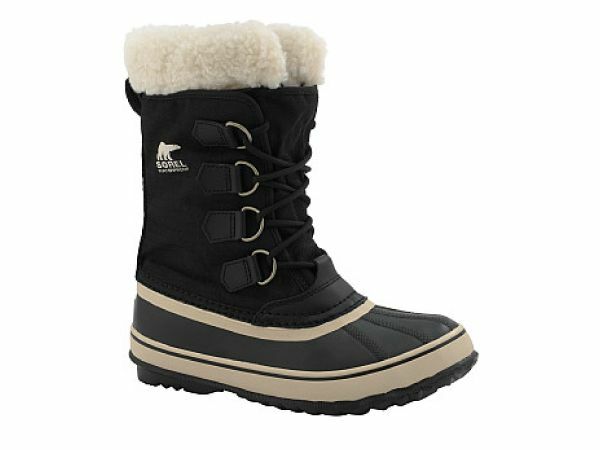 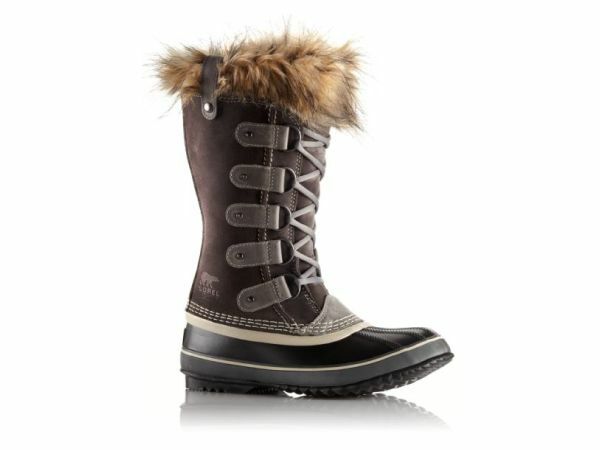 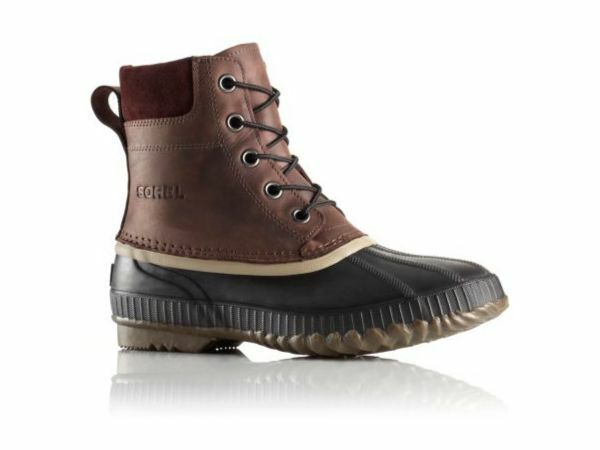 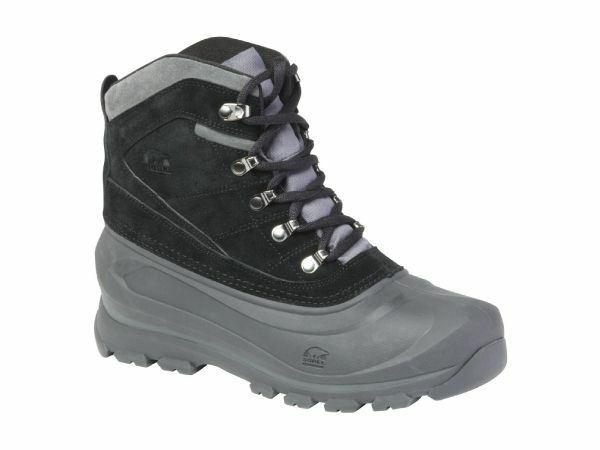 We have all the latest fashions and brands, including Sorel.